I finished my first job and I think it was very far from what I have seen. 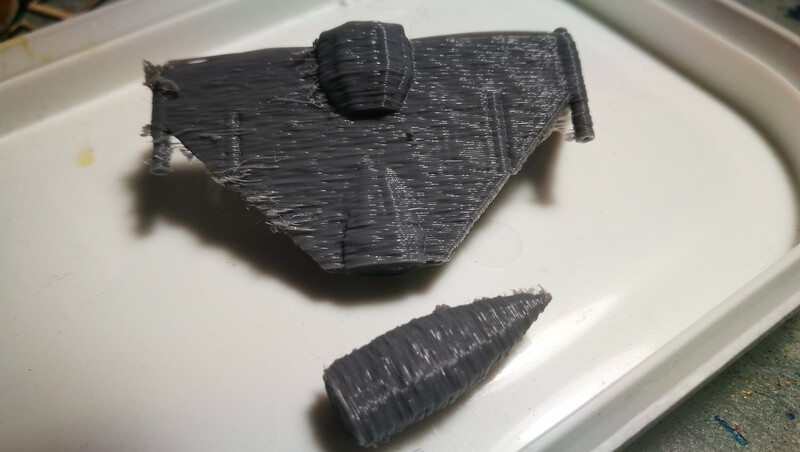 In the following image how can I avoid the traces of PLA left between the parts? Now in the following two images how can I remove the coarse appearance that is observed leading to the model being smooth? 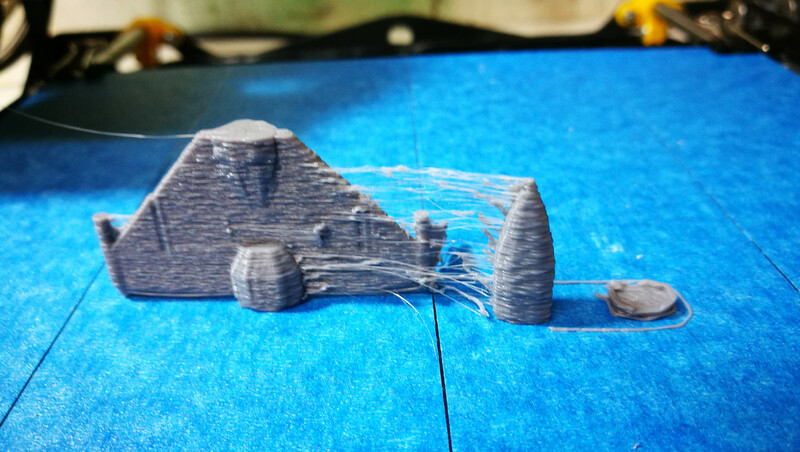 First of all, to remove the stringing between parts you can try to increase the retraction distance and maybe work with travel speeds, fans and temperature. I would say, use less heat and look what happens after that. After that, you could change the flow to 90 instead of 100. But only If the temp don't bring you any success. 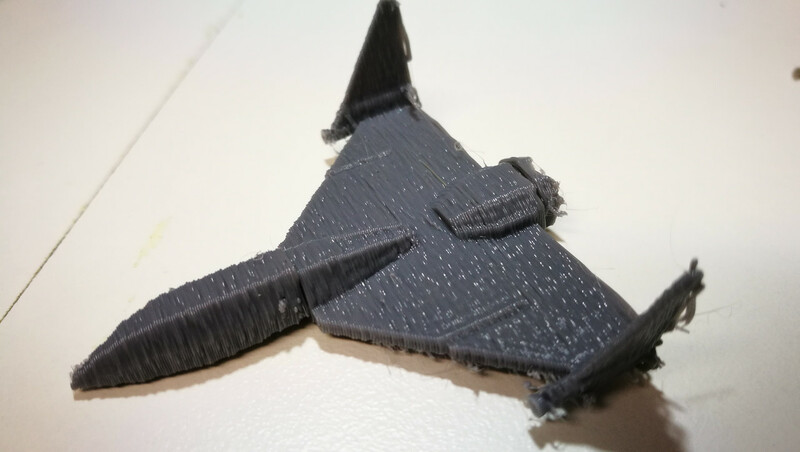 @JDiogo, what printing profile are you using? What filament brand? Cura has had a printing profile for helloBEEprusa for quite a while now. That should be a good starting point. Can I use the 2 extruders to print 2 equal models ? But you need to make sure the nozzles are perfectly parallel to the heated bed. That might not be easy. You need to rewire some cables on the printer and that can make more problems than what they solve. Are there any visual guides on how to sort out the cables on the printer btw, Tgala? Glad you ask, we're working on it! There will be a video with the recommended cable setup, it's currently in post-production and should be available in the next few weeks. It will be posted on the forum as soon as it is available.